Competition on social media is fierce. 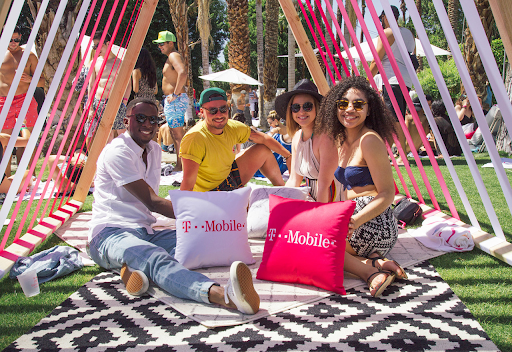 Brands are now more than ever fighting to stand out in the crowd, generate engagement and cultivate lasting relationships with their audiences. When it comes to creating an impactful message that truly resonates with your audience, research shows that storytelling is one of the most effective ways to do this. Storytelling appeals to the emotions of your audience. It helps them connect with your brand on a personal level and connotes a sense of authenticity and transparency. However, when it comes to storytelling on social media, the approach and tactics you use to deliver your message are often times just as important as the message itself. If you’re interested in learning more about how to create, optimize and amplify messages on social media that resonate with your audience, then this post will provide you with 10 tips in order to do just that. found that businesses who use video content in their marketing efforts grow their revenue a whopping 49% faster than businesses who don’t. that consumers reported finding out about brands they were previously unaware of. It even beat out recommendations from friends and family members. If you’re looking to make a sizeable impact and truly connect with your audience, then video is the way to go. Hands down. Focus on quality, shareable moments. Many businesses make the mistake of focusing on the quantity of content they generate as opposed to the quality of their content. With countless reports and statistics citing that a heavy, consistent output of social media content is crucial to success, it’s not hard to understand why. After all, how are you supposed to keep up with your heavyweight competitors who are consistently pumping out dozens of posts per day in order to saturate and thus, gain control of the social media space? At least not if you don’t have the means to support a full-time social media staff. However, there are other ways you can get around this. Companies that focus on generating tons of content are naturally going to have to compromise on quality. So, leverage your competitors’ weaknesses. Make high-quality, engaging and thoughtful content that stands out. Focus on being personable and identifying shareable moments that would appeal to a wide audience enough to move them to click the “Share” button. This is how you can truly shine. 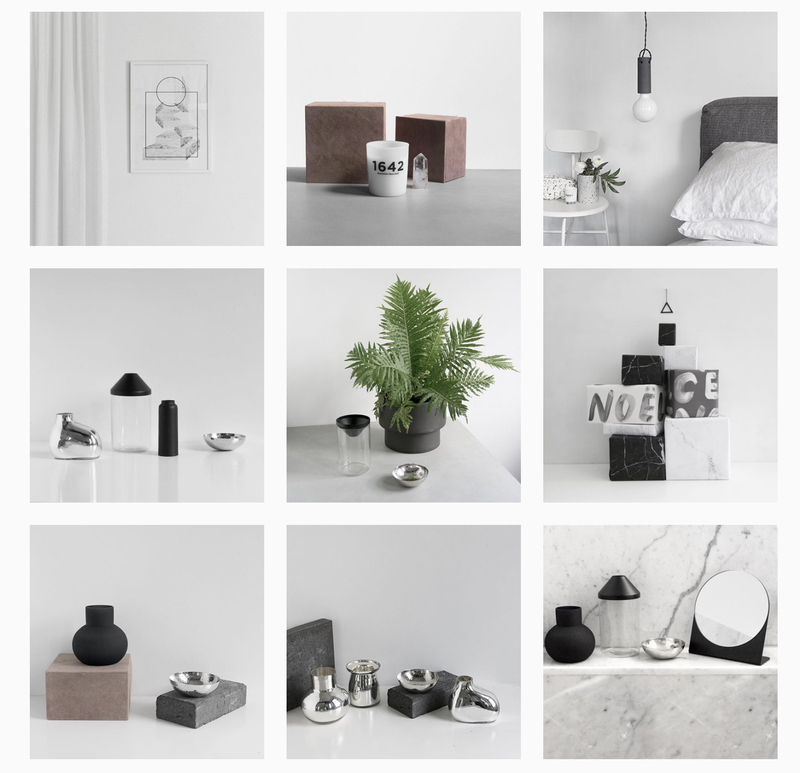 When it comes to really knocking it out of the ballpark with storytelling on social media, the truth of the matter is that you just can’t neglect aesthetics. When it boils down to it, storytelling is a tactic that should be fitting in seamlessly with your overall marketing strategy and brand as a whole. As a result, it’s important that you create a sense of uniformity or cohesion with the content you generate. This is also essential to effective branding. There’s numerous approaches you can take to do this. Many businesses choose to add logos to their content in order to tie it to the overall brand. 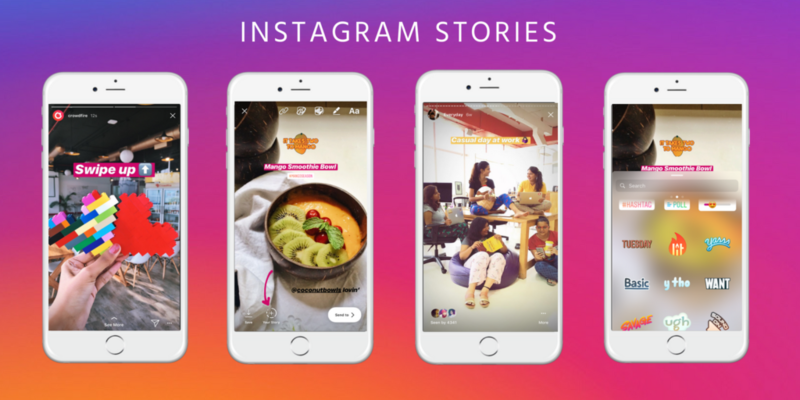 If you’re sharing a lot of content on channels such as instagram, then using a consistent filter or text overlay can help tie everything in from an aesthetic perspective. You want people to see your content and know that it’s yours right off the bat. Uniformity not only helps with branding and identity, it’s visually pleasing and also connotes a sense of professionalism. In the end, everything boils down to the bottom line. While our marketing efforts are inherently self-serving, that doesn’t mean that we should approach communications via social media with an egocentric mindset. Engaging with your audience is key to success and one of the best ways to do this when it comes to visual storytelling is to encourage your audience to participate in some way, shape or form. Make the experience interactive. 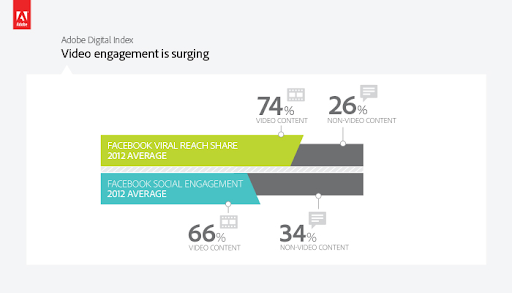 People love engaging and research has shown that they’re more likely to do so when they’re encouraged to. If you’re sharing a story about your company, encourage other individuals in the audience to share stories about their experiences with entrepreneurship. If you’re telling a story about a product or service, then encourage feedback from your audience so that you’re able to glean insight from their responses. It’s not enough to create awesome content, sit back and just wait for the engagement to flood in. You have to be proactive. Encourage engagement and cultivate a relationship with your audience in order to truly make an impact. 5. Use the platform specific features. There are countless resources available to businesses looking towards visual storytelling as a way to generate engagement and cultivate relationships with their audiences. However, no one is saying you have to go out and spend X amount of dollars on countless services, software and tools in order for your efforts to be effective. of the newsfeed. It’s pretty much free advertising. 6. Leverage the power of influencers. they spend on influencer marketing. Even more interesting is the fact that the top 13% of these businesses earned as much as $20.00 or more on every dollar spent. 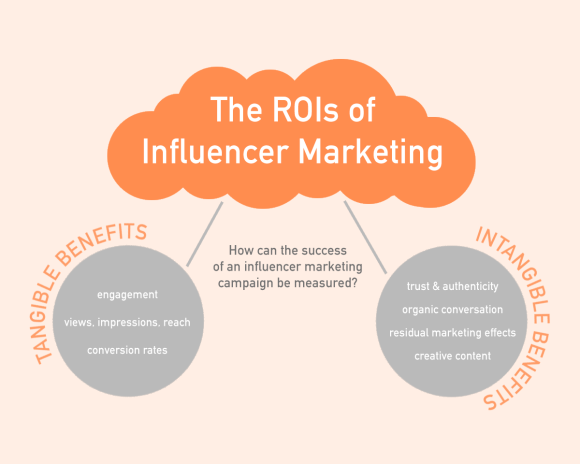 directly depend on influencer recommendations when it comes to the decision making process. Reach out to influencers via the various platforms available and get them to join in on your storytelling efforts and help spread the word about your brand. There’s no reason why you shouldn’t be leveraging the power of this valuable opportunity. 7. Integrate your storytelling with what’s #trending. used hashtags “primarily for searching or following their favorite brands or topics”. So, when and where do you use them? 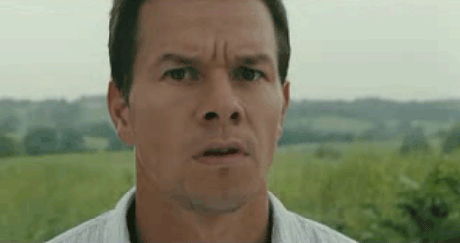 ” campaign and encouraged their followers to share their favorite GIFs, it ultimately went viral. of a message due to the fact that they are visual in nature and often also have the added benefit of being funny. Furthermore, GIFs can help you showcase your brand’s personality, making your communications more charismatic and engaging. Don’t just stop with traditional forms of video content. Livestreaming can take your storytelling efforts to an entirely new level. Every platform from Youtube to Instagram and Facebook offers a live video feature and businesses who use live video are noted for generating higher rates of engagement than with other forms of content. 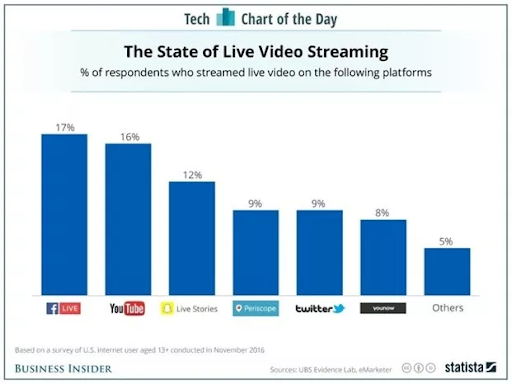 , live video has an 8x greater retention rate than other forms of video content. If you’re looking to maximize your efforts at delivering a message, then live content is the way to go. When it comes to making an impact, there’s something to be said for staying ahead of the curve. 360-degree video is particularly useful when it comes to emotive storytelling because it offers an immersive experience to the viewer and makes them feel like they are a part of your brand’s experience. surveyed said that their use of 360-degree videos increased engagement for them. 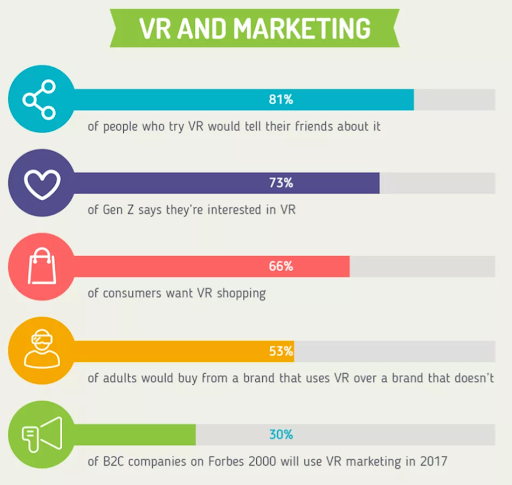 found that among the 1,300 adults they surveyed, 71% felt that VR made a brand “seem more forward thinking and modern” and 53% said they would be “more likely to purchase from a brand that uses VR than from one that doesn’t.” If you’re looking to truly stand out when it comes to your storytelling efforts on social media, then staying ahead of the curve is the best way to get attention and gain leverage over your competition. If you’re a brand that’s looking to truly stand out among the crowd, then you most likely already realize the importance of storytelling when it comes to your marketing efforts. Storytelling offers a way for companies to deliver their message and spread awareness about their brand in an organic and authentic manner. Storytelling gives you the ability to connect with your audience on an emotional level and thus is immensely effective for cultivating relationships with your consumers. This is absolutely crucial to your success as individuals today now more than ever are increasingly looking to brands to be more transparent, authentic and personable in nature. 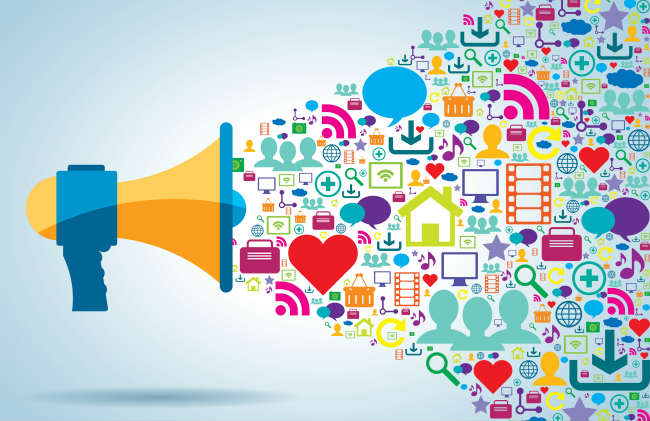 These 10 tips will help you effectively deliver and amplify your message across social media and thus, give you that extra boost over your competition that you need in order to succeed. 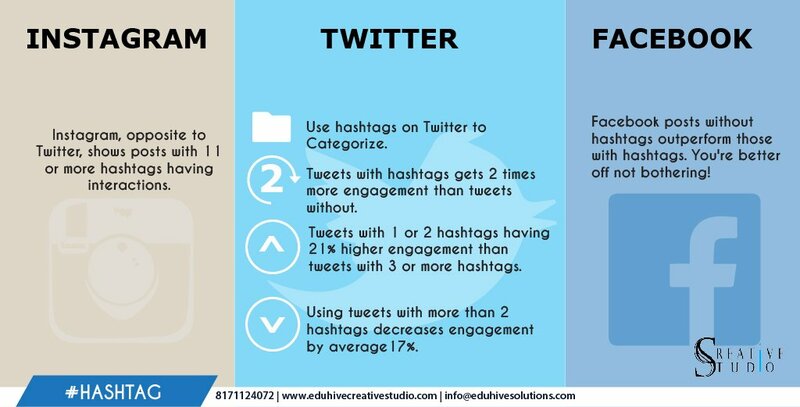 What are some hacks that you’ve found effective for helping to deliver and amplify your message over social media? Let us know in the comments below!